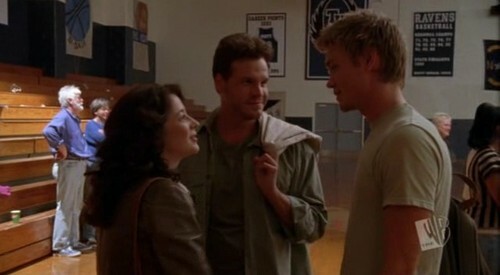 Before they jiunge the party in "Life in a glass house" what does Lucas propose to Keith and Karen? They should make a signal. They should stay for five dakika and then leave. They should violently attack Dan.